Former Mt. 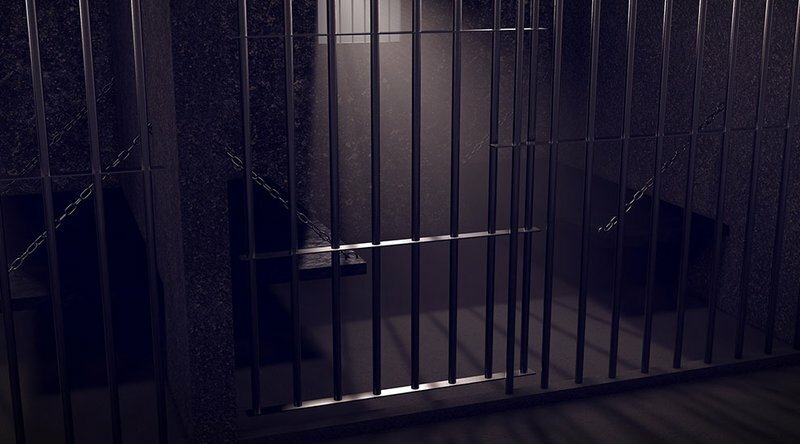 Gox CEO Mark Karpeles has run into trouble in the Japanese legal system, and prosecutors are pursuing a 10-year jail sentence for alleged embezzlement during his tenure at Mt. Gox. As Mt. Gox was based in Tokyo, it has been the responsibility of the Japanese legal system to prosecute Karpeles, just as it placed Mt. Gox into bankruptcy proceedings in 2014. By the end of the company’s shutdown, they’d lost 48 billion yen worth of bitcoin and 2.8 billion yen in fiat. Karpeles has claimed that such losses were due to a hack. Mark Karpeles is a notorious name in the crypto space, a long-term player who has been involved with some of the most infamous business ventures of bitcoin’s first major price spike. In Mt. Gox’s heyday in 2013, it was the largest functional crypto exchange. In addition to his stewardship of Mt. Gox, of particular note to Karpeles career is his alleged bankrolling of the Silk Road, the now-defunct darknet marketplace. As federal agents began trying to take down the website for narcotics trafficking violations, agents on the case directly notified Karpeles who was able to cover his involvement. In response to this, Karpeles pleaded innocent to these charges in July 2017, saying during his first hearing that “I swear to God I am not guilty.” The trial is apparently set to move forward in the immediate future, with unclear prospects for Karpeles.